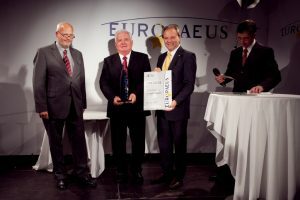 The European awards EUROPAEUS was bestowed for the first time in 2009 and organized by the government of Carinthia, Carinthian Economic Chambers and Forum Velden. 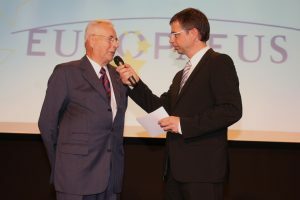 The first EUROPAEUS event marked the 20th anniversary of the Fall of the Iron Curtain and 5 years of the Eastern enlargement of the European Union. 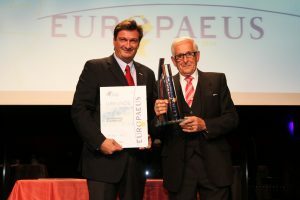 Award winners of EUROPAEUS are people and institutions that played a crucial role in history and unification process of Europe. 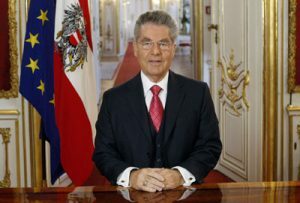 The first awardee was the former foreign minister and vice-chancellor of Austria Alois Mock. 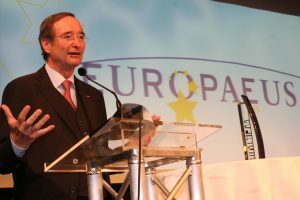 In 2011, Christoph Leitl, the president of Economic Chambers of Austria, received the European award. 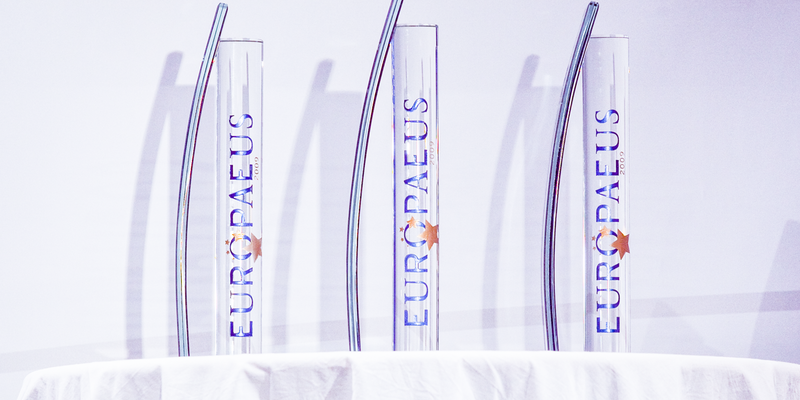 This year… Do not hesitate and register for the participation in EUROPAEUS on September, 29th at 7pm. 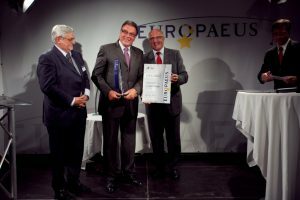 The awardees are nominated by a kompetent jury, which consists of Martina Rattinger (chief of the EU-Representation Office of Carinthia in Brussels), Meinrad Höfferer (Chief of the Carinthian Foreign Trade Organization) and Walter Prutej (founder of Forum Velden and EUROPAEUS). 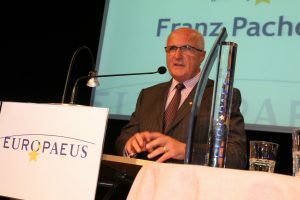 The awardees in the category 3 are nominated by Carinthian Conference of Higher Education, a joint institution that consists of the University of Klagenfurt, Carinthia University of Applied Sciences and Pedagogical Academy of Carinthia. We can offer ACEF-participants discount hotel rooms. To get a discount hotel room at any of these hotels, please say a password “ACEF” to a member of hotel staff, when making a reservation. Velden is situated in the southern part of Austria, Carinthia, not far from Italian and Slovene borders. Vienna is about 330 km away, Klagenfurt is about 25 km away. Carinthia is renowned for its mild, almost Mediterranean climate, magnificent peaks of the Alps, fantastic landscape and superb wellness centres. From Salzburg, Munich: via motorway A10 “Tauernautobahn”. 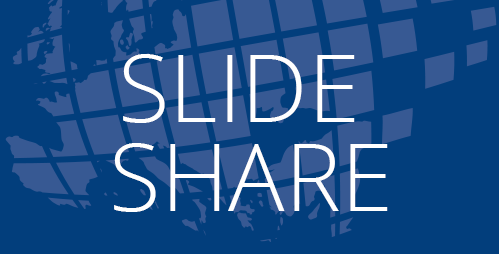 Please take slip road “Velden West” and take slip road “Zentrum Velden” at the roundabout. Parking garage at Casino Velden: You can park your car at the parking garage. Please take your parking ticket with you – we will make you a discount. From Vienna, Munich, Cologne/Bonn, Frankfurt/Hahn, Hannover, Berlin, London, Hamburg to Klagenfurt (KLU). Alternatively, you can book a flight to the airport of Ljubljana, which is situated only 85 km away from Velden. We are pleased to arrange a transfer for you from and/or to the airport. 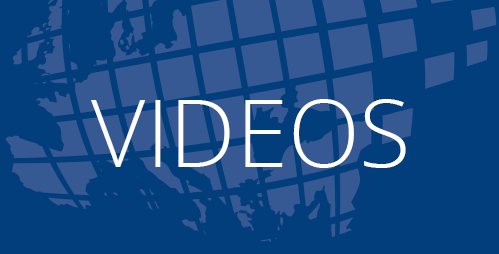 Please provide us with the detailed information about the date of your arrival/departure. The detailed information on the costs of the shuttle service will be posted online. Carinthia is situated in the southern part of Austria, where three European cultures – Slavic, Romanic and Germanic cross. Magnificent peaks of the Alps, lakes renowned for crystal clear water, fantastic landscape, exquisite cuisine and superb wellness centres make Velden to an exclusive location! 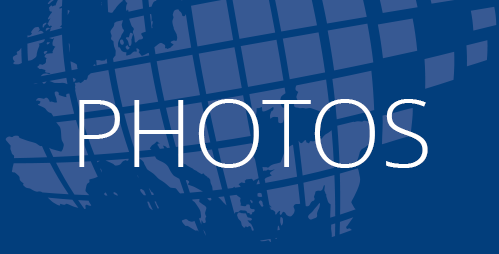 We look forward to your participation in our Forum as a representative of the press. Please get your accreditation by September, 23rd, 2016, at the latest via office@forumvelden.at.